is that what we've come to? you undo me like you've always done. 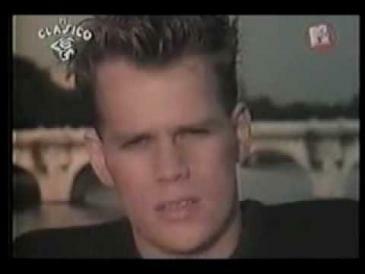 Mirar estadísticas de "Square Rooms de Al Corley"
1 ¿Quien canta es tema "Square Rooms"?